Call me sadistic, but sometimes it brings me joy to see the Google search terms that people so innocently supposed would result in actual information, but landed them on Omegaword instead. Here, then, are a few of the actual search terms used in Google queries that returned an Omegaword monologue within the first page of results. In one case, two apparently unrelated searches yield the same result. Okay, so every once in a while the result is useful in a more serious way . 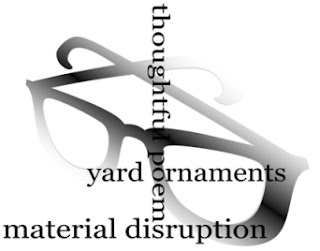 . .
Q What is material disruption?
. . . but hey, I try.